First look – May: Aynhoe Park wedding, pre-wedding shoots, and a bride in a pedalo! This was a month of firsts for us. Our first trip to Zurich for a destination pre-wedding shoot, then to Santorini for a summery Greek destination wedding, before heading back home for an incredible day at the prestigious Aynhoe Park wedding venue. And plenty more in between, read on to see what we did during this jam-packed month of memories. A Swiss photo shoot was first on the list for May, for Alex and Matt’s engagement pictures. They’re from the UK but were both working in scenic Zurich – they invited us over to capture a taste of their lives and to record their time there. Destination pre-wedding shoots are great – they’re really relaxed with time for exploring and discovering an area you love. In Alex and Matt’s case they were able to show us their favourite corners of the city and beyond! 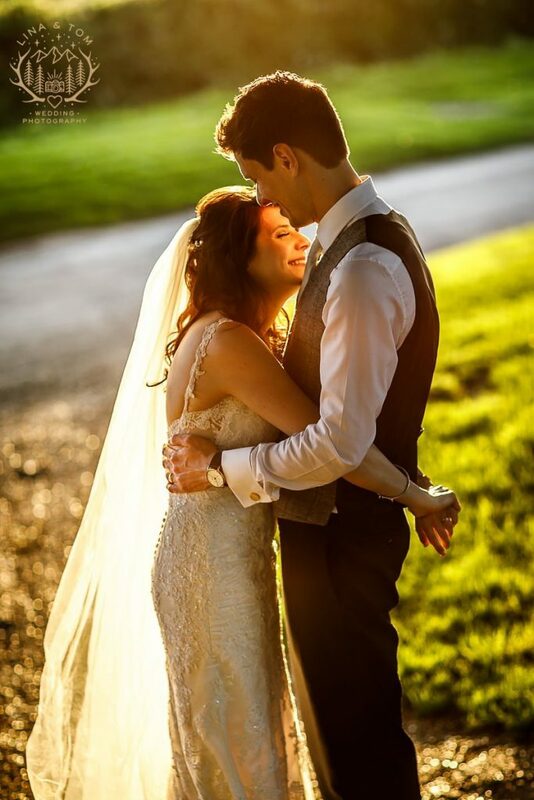 Love and magic filled the air for our first wedding of May – Katie and Tom’s Harry Potter themed Bedfordshire wedding at the Barns Hotel in Bedford. As you’d imagine there were tons of fun details from the books on the day, and although no real owls were present, the bridal gown did have pockets – yes! We had a smashing time at the Granary Estates for Clare and Sam’s Cambridgeshire wedding. Our couple put on a radio-themed wedding as they originally met at BBC Radio Cambridgeshire. Sam’s the Sports Reporter for the station, and even missed the last POSH game of the season – that’s a man committed to his marriage! Another wedding with lots of gorgeous details! Ah, we love keeping in touch with our couples as their families grow. As part of our Baby Plan, for couples whose weddings we’ve previously photographed, we captured very smiley Sophie at 4 months old in the sunshine. Having captured her bonny brother a couple of years before she did not disappoint. That grin brightened our day for long after we left. We had so much variety in May, just what we like. We met with Carolyn and Dave, and their daughter Poppy, at Fen Drayton Lakes for a stunning pre-wedding shoot in the sunshine. Glistening water, sunshine and smiles make for happy photographs! Can we just stop and look at that awesome biker jacket! We loved Sian and James’ fun Disney wedding at Granary Estates, definitely one of the most colourful dos we’ve captured at this Cambridgeshire wedding venue – and bang on wedding trends with the beautiful metallics. We then jetted off to gorgeous Santorini for Tori and Ben’s Greek destination wedding at Le Ciel. The scenery was breathtaking, the sun shone bright and the bride wore a cape! What more can you ask for? Well, a post-wedding shoot that’s what! Did you know we include one in every destination wedding we do? The newlyweds really enjoyed exploring Oia on Santorini away from the hustle and bustle of the wedding, with us able to capture their memories along the way. Look out for a full blog post about this Greek island destination wedding soon. I mean, is there a more perfect backdrop for a London pre-wedding shoot? Back in England, we met up with Kim and David who’d just flown in from Sydney for their destination wedding at Aynhoe Park. We hadn’t met them in person yet, so we had a chat before the shoot started – over espresso martinis no less, a sure sign of a firm friendship in the making! Just because you’re getting married in a historic venue, doesn’t mean you can’t be a bit silly and let your personality shine! 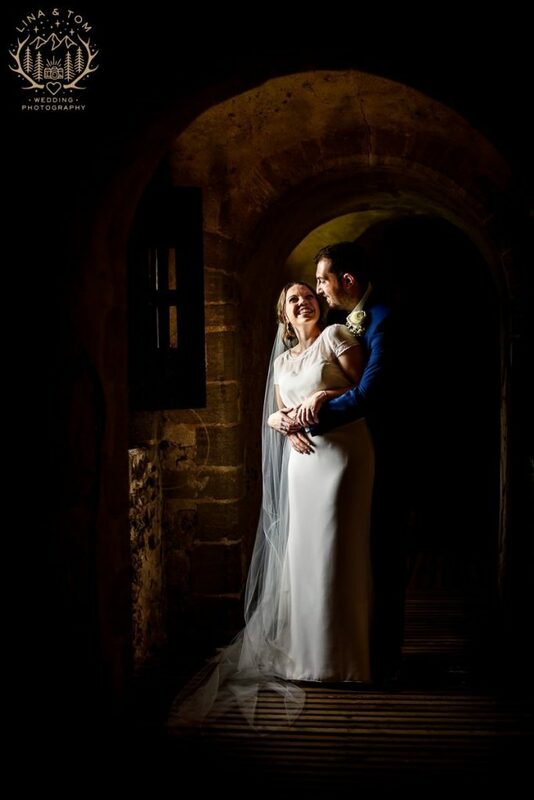 We went to Hedingham Castle for the first time for Lucy and Alex’s super fun wedding party; they kept us laughing all day and we had a blast with them. We’d been anticipating this epic wedding for some time. Aynhoe Park is one of the most prestigious wedding venues in the UK and our time there for Kim and David’s countryside wedding was incredible. Thanks so much to wedding planners R&F Weddings for putting us in touch and letting us shoot at this beautiful luxury wedding venue for such an awesome couple. 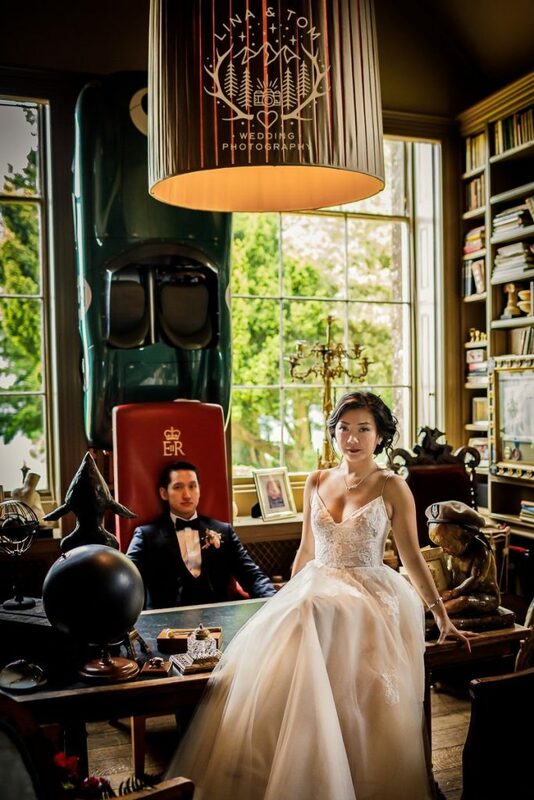 We can’t wait to be wedding photographers at Aynhoe Park again! It wasn’t just the venue that made this wedding incredible, but our gorgeous, fun-loving couple. Kim and David’s 16-hour epic wedding featured a beautiful garden ceremony; a regal couple’s shoot and plenty of tequila shots – starting with the ceremony! After the thrills and spills of Aynhoe Park we headed closer to home for the beautifully romantic and intimate wedding of Rosemarie and Sam. It was so joyful and the perfect way to round off an amazing month of capturing memories, and back at the fabulous South Farm. Looking back, we can’t believe quite how much we packed in! Thanks as always to our couples for creating amazing days to make photographing their special moments an honour. By submitting a comment you grant LinaandTom.com a perpetual license to reproduce your words and name/web site in attribution. Inappropriate and irrelevant comments will be removed at an admin’s discretion. Your email is used for verification purposes only, it will never be shared.